LifeShine is a complete vehicle protection system that is professionally applied at Wimbledon Park Honda to your car’s paintwork, upholstery and glass. The paintwork on the modern car has to put up with a bombardment of external forces such as acid rain, road salt, detergent, tree sap, industrial fallout and the dreaded bird droppings! As part of the process our LifeShine technicians use Carbon Shield Technology™ fuses liquid carbon to vehicle paintwork to create a barrier against harsh contaminants and the elements. Offering you peace of mind by protecting your car from the day you take delivery for the lifetime of ownership, guaranteed. All exterior paintwork is treated with a unique protective coating designed to enhance the paintwork’s shine and ensure maximum resistance to environmental hazards, even in the most severe weather conditions. The glossy water-repellent coating is easier to keep clean and maintains a superb deep glossy shine. 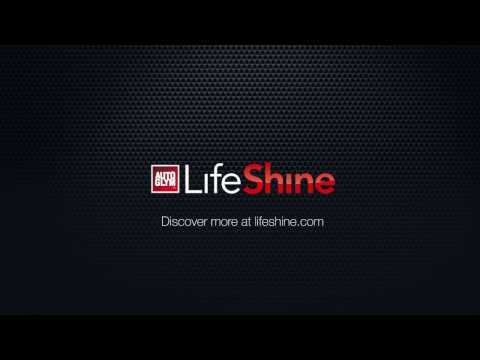 LifeShine also protects the interior of your car. This treatment coats each and every strand of your car’s upholstery multiple times to create a shell barrier around fabric and leather. Spills and moisture are kept locked out of your car’s seating, and are easily wiped away if any accidents do occur. All external side and rear windows are treated with a non-stick, highly durable, optically clear, easy to clean coating. During wet weather, raindrops will roll off your windows giving greatly improved visibility and safety when driving.